It was drizzling today when I noticed this in the yard. Dec 22. 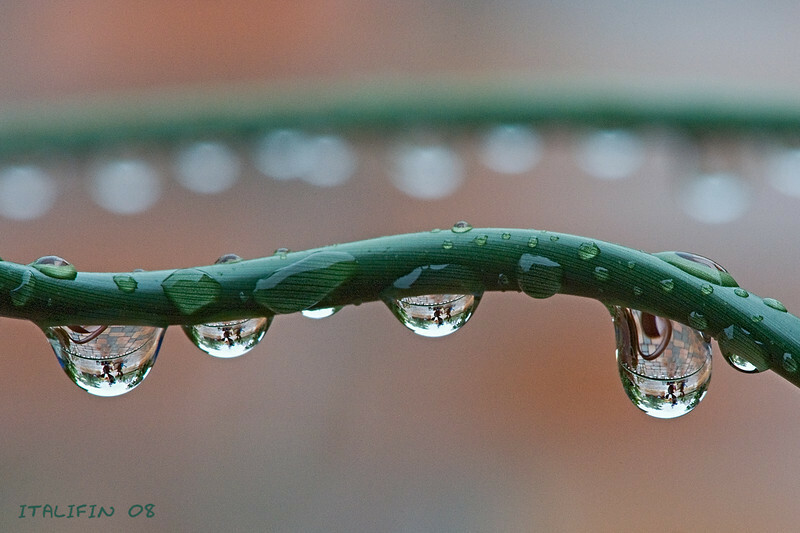 Superb capture of water drops! This is my favorite photo of yours Dave...Awesome! I'd say your effort at daily photos is off to a great start. Good luck.